Depending on your level of bravery, these haunted tours may or may not be for you. Claimed to be some of the most haunted spots in America, these locations offer up gruesome histories that make the paranormal all the more normal. Numerous reports of ghosts have been reported at these locations, but if you want proof, you will have to explore them yourself. The Waverly Hills Sanatorium, located in southwestern Louisville/Jefferson County, Kentucky, was once a two-way hospital that housed 40-50 tuberculosis patients. Bodies of dead patients were thrown down a tunnel in the building to save time. 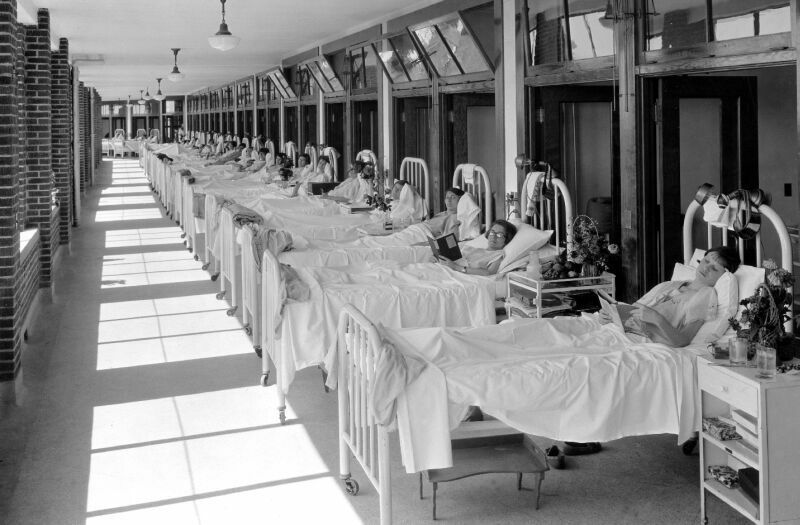 The Sanatorium is open to the public, offering guided tours, self-exploration, and even overnight stays. The Mansfield Reformatory opened in 1896, its architecture meant to inspire prisoners to turn from their sin and embrace a clean spirituality. The reformatory housed over 155,000 inmates throughout its lifetime and is open to the public as a historic landmark with a lot of paranormal activity. The reformatory was also used as a location for the film, The Shawshank Redemption. Also known as the Island Fort, Fort Mifflin was a turning point in the American Revolution. The 400 American soldiers held off a British naval fleet long enough for George Washington and his men to arrive at Valley Forge. Fort Mifflin offers guided tours and the option to stay overnight. 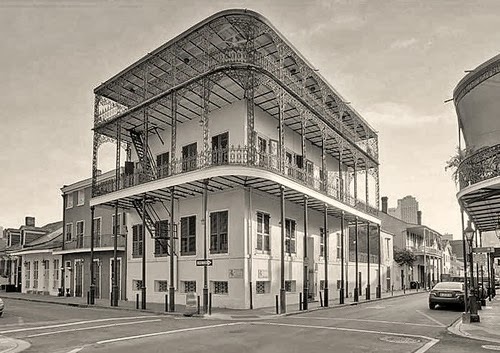 Located in New Orleans, the house at 716 Dauphine Street appears to be an ordinary house. However, ordinary is far from the truth. In the late 1800’s, a young, Turkish man rented the house from a wealthy plantation owner. The Turkish man had a brother who was a sultan. The house underwent massive changes; guards with scimitars kept watch constantly, heavy draperies covered the windows and a hoard of people filled the house. Hardly anyone ever left. One day, a stream of blood could be seen flowing from the house’s entrance. Upon investigation, the entire home was turned into a slaughter house with no sign of survivors. The Manhattan Bistro was built around a well that became the hiding place for Gulielma Sands’ body. Sands was planning to meet her lover on the evening of December 22, 1799, when she was never seen alive again. Her body was discovered in a well in Manhattan. The Driskill Hotel is reportedly the most haunted hotel in Texas. Owned by Colonel Driskill after the Civil War, the hotel became a popular place for all of Texas, including the Texas Senate. Ghosts of several patrons have been said to appear in the hotel. Most notably, Colonel Driskill’s ghost follows a scent of cigar smoke. For further information, all locations can be found in the America’s Haunted Road Trip series books.